This week has been great for freebies, I’ve had a few nice things arrive in the post and there have been a lot of new freebies to apply for which is quite surprising as December is usually a quiet month. I haven’t had time to post any of the offers to the blog but I do try to post as many as I can to my Facebook page, why not pop over and give it a like so you don’t miss out. 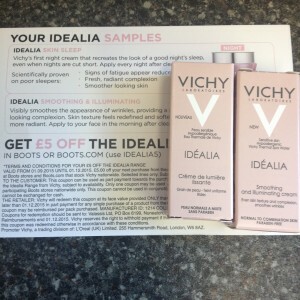 Some more lovely freebies arrived from SoPost , I’ve had a sample of this Vichy IDELIA before and it’s lovely, friends on Twitter and Facebook often tag me in these offers which is great, I try and return the favour by tagging as many like minded people as I can. 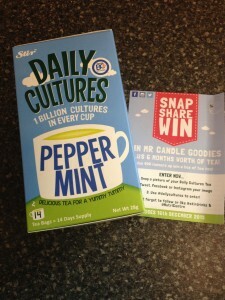 I was really happy to receive a full size box of Stir Daily Cultures tea in Peppermint, I think it’s come from the competition they have running on their Facebook page, it’s still open and there are 50 winners each week so get entering ! Also if you are a fan of Stir and have a box handy they are running a great competition to win some Mr Candle goodies and a year of tea, snap a photo of your Daily Culture tea and share the image on Facebook. 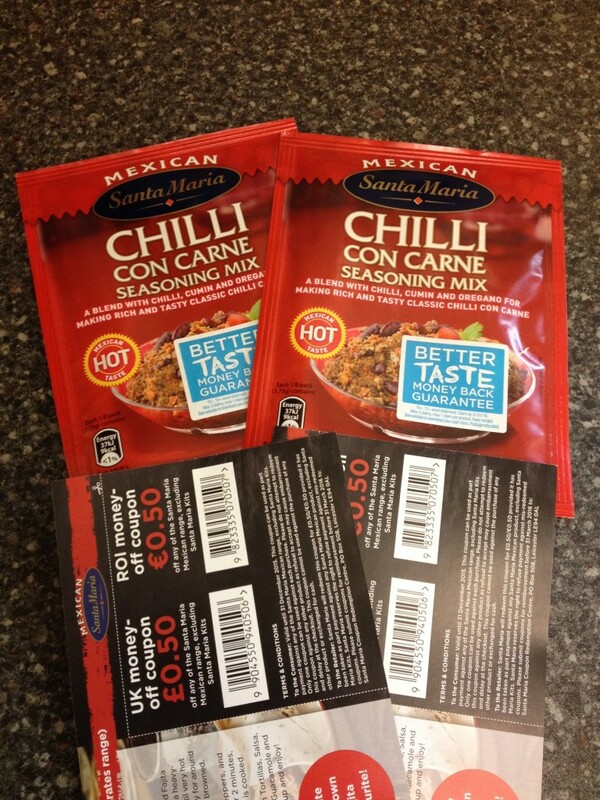 Twitter or Instagram make sure you use #dailycultures and follow @stirdrinks and @NutriCentre on Twitter. 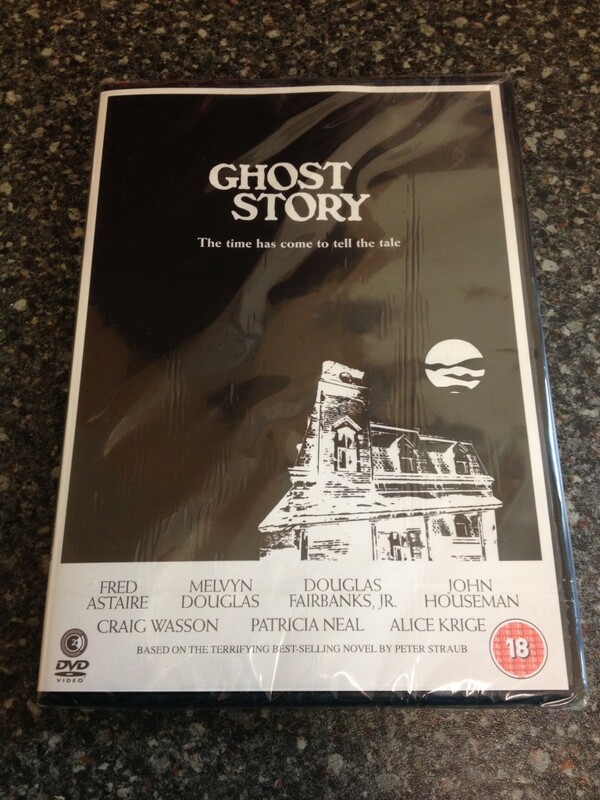 It’s been a while since I’ve had a DVD win, I won this from my local newspaper. Local competitions have much lower entries than normal competitions as they are often restricted by postcode and distribution area. 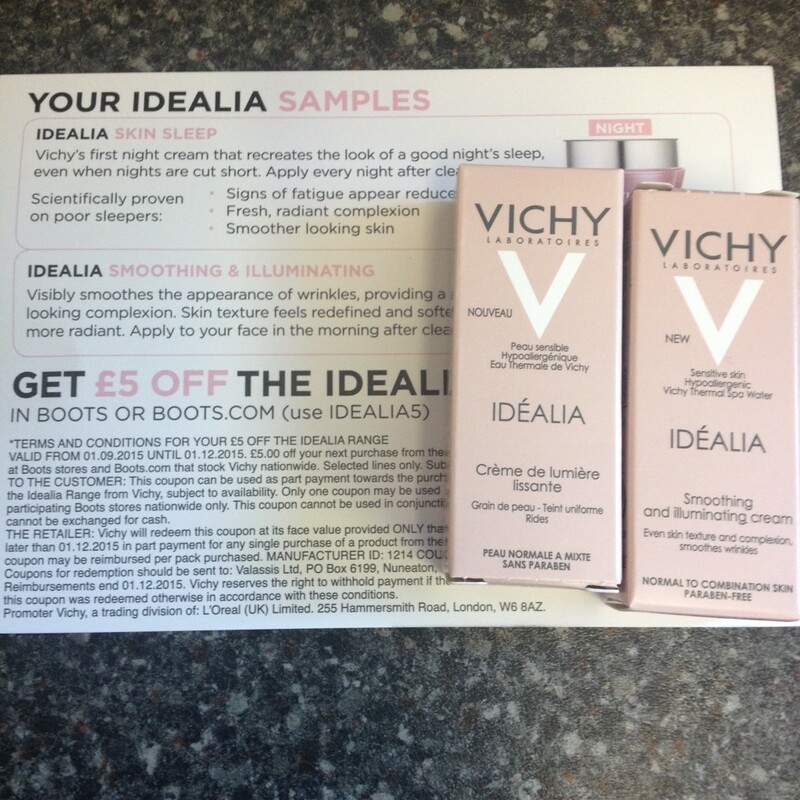 These two samples arrived in the same envelope which was a nice surprise as I was only expecting one, there were 5000 to giveaway so I hope some of you were lucky enough to get one. 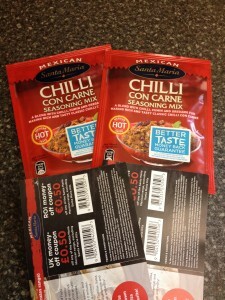 I also got two 50p coupons off a further purchase and as there products are often on special offer I could end up with some more freebies, bonus ! 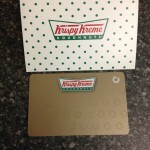 I ‘won’ on the Krispy Kreme Pass The Parcel game, I’ve got three lots of BOGOF’s on a dozen doughnuts valid in January, I have spotted some comping friends winning mugs and doughnut stands so well worth having a go. I have also won some Lush Snow Fairy from the daily advent competition on From Aldi To Harrods blog, she is giving away some lovely prizes so pop over and have a go. I think that’s all for this week, best of luck if you are entering the advent competitions, do come back and let me know if you are lucky.